A 2000 anthropological proposal published in BMJ by Micheal Tetley references pillow-less body positions in a state of rest or sleep. It is referred to as Instinctive Sleeping. Mr. Tetley reviewed human positions in tribal settings to evaluate sleeping positions. One position discussed was stomach sleeping (1). 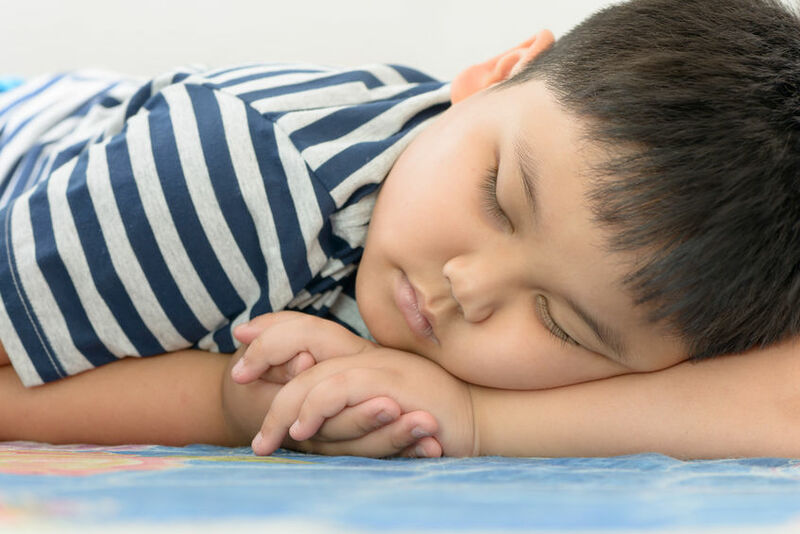 The proposal for stomach sleeping to be part of a normal human sleeping position could be contrary to what many healthcare practitioners recommend. That being said perhaps there is a way to incorporate Mr. Tetley’s ideas about healthy alignment during stomach sleeping. I’ve been helping people in healthcare for over 20+ years. I am a Nationally Board Certified Doctor of Chiropractic with specialties in Posture Correction, Posture Neurology and Posture Ergonomics. This puts me in a unique position to review products as I draw from my advanced knowledge on how the body works and my experience of working with clients to find real solutions. Not all pillows are created the same. Which is why I created a simple system for helping people find the perfect pillow for them. Material – Allergies are a big problem for many of people. Companies across many industries including the pillow industry are recognizing this and are upgrading their material to be hypo-allergenic. Shape and Size – Specifically for stomach sleepers the shape is very important to maintain proper alignment between the head, neck and shoulders. It’s important to keep the head at a 90 angle to the shoulders. Pillow-makers will offer many different dimensions to accommodate the unique position of stomach sleeping. They often times will not fit a conventional size pillow case. Temperature – The cooler the material, the less the pillow retains heat the more comfortable your sleep will be. Researchers who tested pillows for their comfort and support found that pillows that held more heat resulted in greater complaints of unrestful sleep (1). Pricing – The old adage, “you get what you pay for” holds true when it comes to picking the right pillow. Fortunately, the demand is high enough for an effective, quality product that prices are reasonable. In fact, I recommend avoiding the cheap options, there just not worth it. This is a great option for stomach sleepers. Hypoallergenic and plush. In addition to being the right material to support and keep you cool the size allows a person to layout in a “hugging” position. Priced right. This is a good option for stomach sleepers. It meets the hypoallergenic and quality material requirements. Although size fits small pillow cases the thickness is not ideal for larger body types. Good price with guarantee. This is a good option for stomach sleepers. It meets the hypoallergenic and quality material requirements.Bamboo Charcoal 100% Memory Foam, Good for travel. Good price. There is one factor to consider with stomach sleeping. Use of a pillow or not, the position of your head and neck are important. 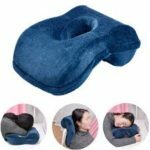 The best pillow for stomach sleepers offers good support, maintains body temperature and minimizes stress on the neck.